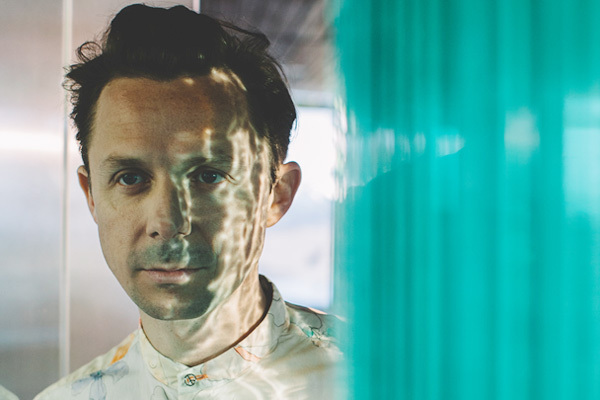 MUMABI: Global dance producer Martin Solveig has announced his eagerly-awaited new single, ‘My Love’, a typically upbeat and feel-good record which is out now. The French DJ and producer, whose last single ‘All Stars’ became the soundtrack to the 2017 Ibiza season, racking up over 85 million Spotify streams in the process, provides his own vocals on ‘My Love’; a dynamic display of Martin’s vibrant production talents. Best known for platinum-selling hits ‘Places’ (feat Ina Wroldsen) and ‘Intoxicated’, Martin Solveig has enjoyed unrivalled success in recent years. Previously bringing his acclaimed ‘My House’ party series to the likes of London’s Ministry of Sound, Escape Amsterdam (ADE) and ‘Tuesdays on Mars’ venue, Pacha Ibiza, Martin will also play further sets this summer at the likes of Tomorrowland, SW4, and Creamfields. Released on iconic imprint Positiva Records, the label is celebrating 25 years at the summit of dance music in 2018, showcasing their back-catalogue with a series of one-off parties and special releases. Having sold over two million singles in the UK alone, amassing more than 725 million Spotify streams, in his career so far, Martin Solveig is a true A-lister of modern electronic music, with ‘My Love’ sure to serve as the ultimate summer 2018 anthem which is out now. MUMBAI: Having been locked in the studio, Magnificence return with a new signature sound for 2019 once again moving the production needle. With Lights, they are joined by Italian producer Goja for the first chapter of Magnificence new EP ‘II’.